A recent study commissioned by the Iowa Renewable Fuels Association (IRFA) has found that biofuels contribute over $5 billion (€4.38 million) to Iowa’s GDP, equivalent to 3%. The ‘Contribution of the renewable fuels industry to the economy of Iowa’ report, authored by John Urbanchuck, managing partner at ABF Economics, revealed that the biofuels industry supports over 48,000 jobs in the state and adds more than $2.5 billion (€2.19 million) to household incomes. 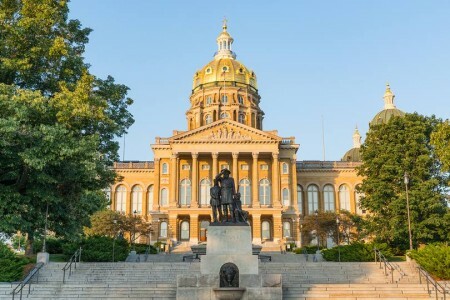 “The results of this study serve as a great reminder to our state and federal representatives that biofuels continue to be a smart and profitable investment for Iowa,” said IRFA executive director Monte Shaw. In addition to offering crucial support to agriculture and rural economies in the US state, the report warned that fair and stable policy is needed to maximise potential benefits from biofuels. “Uncertainty surrounding issues like SREs, tax credit extensions, trade with China, year-around E15 sales, and the RFS reset will impede the ability of the industry to provide these societal benefits,” the report noted. 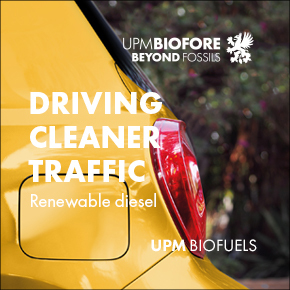 IRFA members met with state legislators on 20 March to promote the results of the study and encourage representatives to continue to support the biofuels industry with favourable policy decisions. 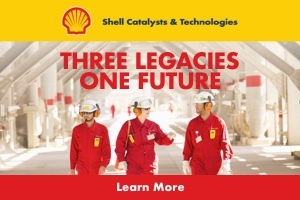 On 14 March, the EPA announced the approval of a further five small refinery exemptions. According to ethanol supporters, the waivers will see the removal of 366 million gallons of biofuels from RFS compliance, eliciting disappointment from the biofuel industry. “It’s extremely disappointing and outrageous to see EPA once again allow oil refiners to undermine the RFS and hurt family farms, ethanol producers and our environment by exploiting and abusing a statutory provision that exempts them from their obligations to blend renewable fuels,” the Renewable Fuels Association said in a statement.